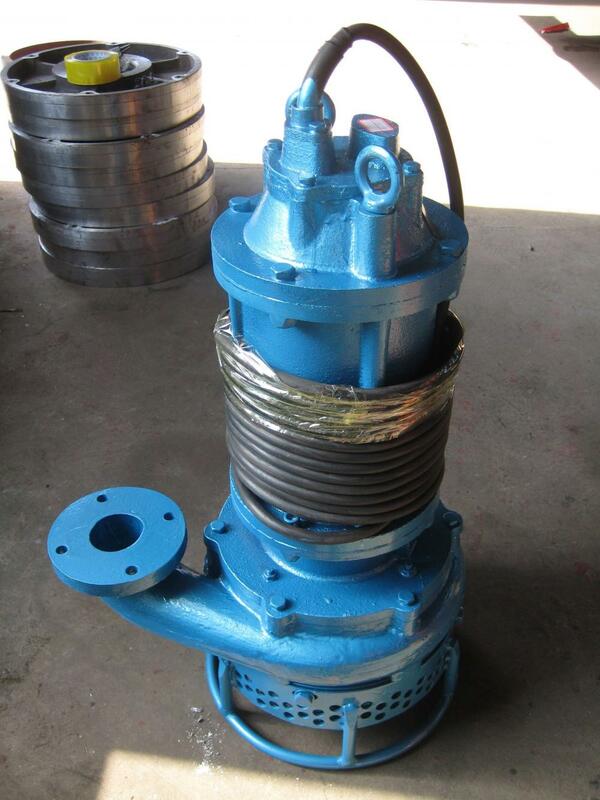 Submersible Slurry Pump shall be of personnel management and use, and check the insulation resistance of electric pump winding and the casing is normal. 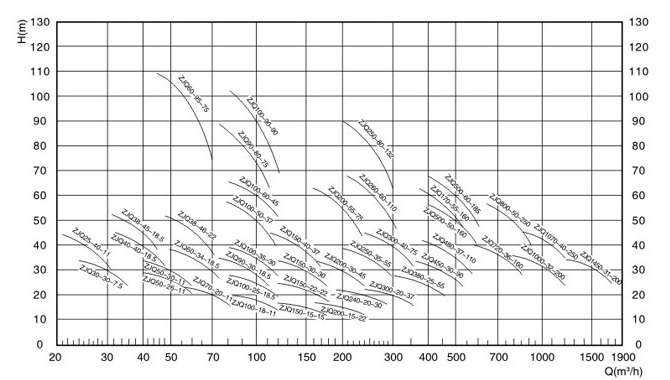 2, particularly applicable to each use thicker after a sticky slurry pumps should be run into clear water for a few minutes, to prevent the leaves sediment inside pump, electric pump clean. 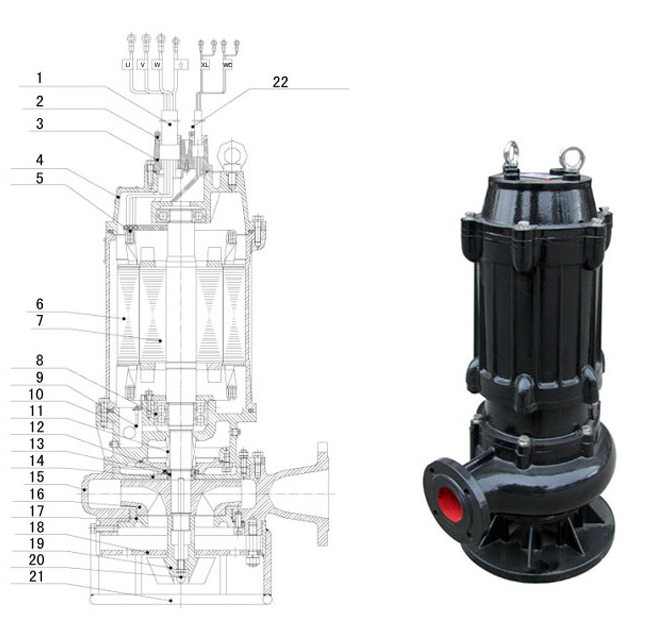 3, electric pump, such as long time need not when electric pump should be removed from the water, do not soak bubble in the water for a long period of time in order to reduce the chance of motor stator winding be affected with damp be affected with damp, increase the service life of electric pump. 4, in the condition of conventional pump after every use of 300 ~ 500 hours or replacement will be listed in the oil chamber oil (10 ~ 30 oil), keep good lubrication condition, the mechanical seal to improve the service life of mechanical seal. 5, pumps after disassembly, repair, chassis components must be inspected by 0.2 Mpa air test, to ensure that the motor seal and reliable. 6, between the impeller and the pump body sealing ring sealing function, such as sealing damage will directly affect the performance of the pump, should be replaced when necessary. 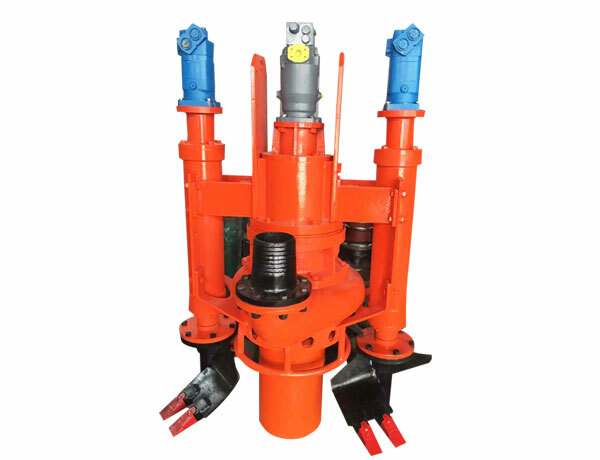 Looking for ideal Submersible Gravel Sand Pump Manufacturer & supplier ? We have a wide selection at great prices to help you get creative. 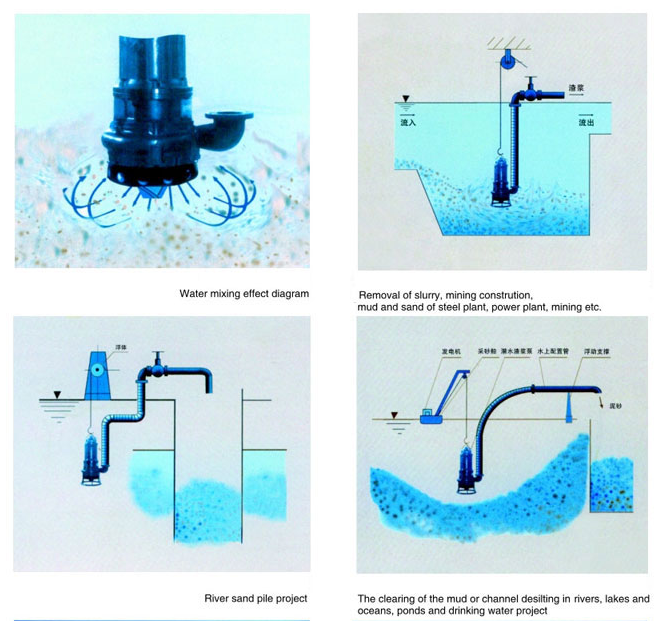 All the Submersible Gravel Pump are quality guaranteed. 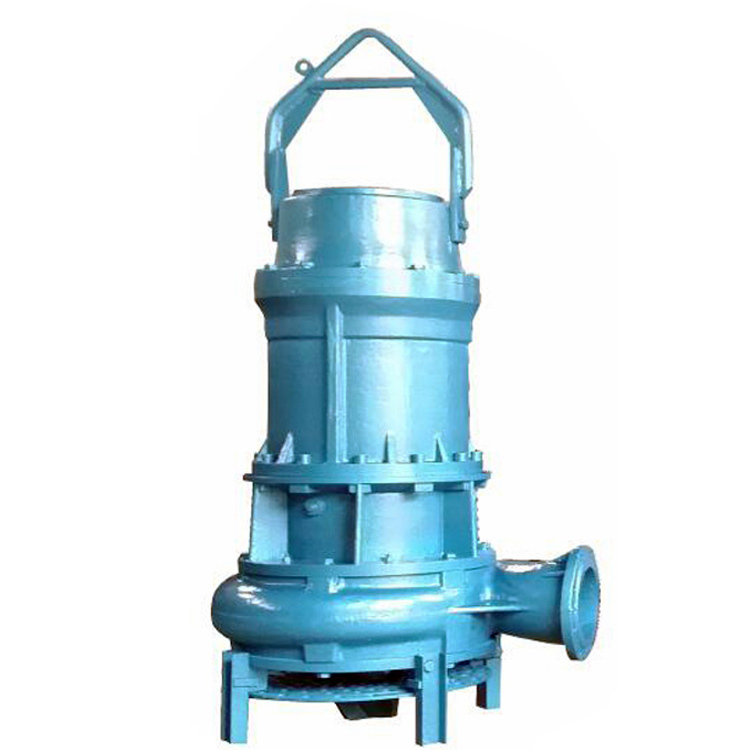 We are China Origin Factory of Submersible Dredging Pump. If you have any question, please feel free to contact us.